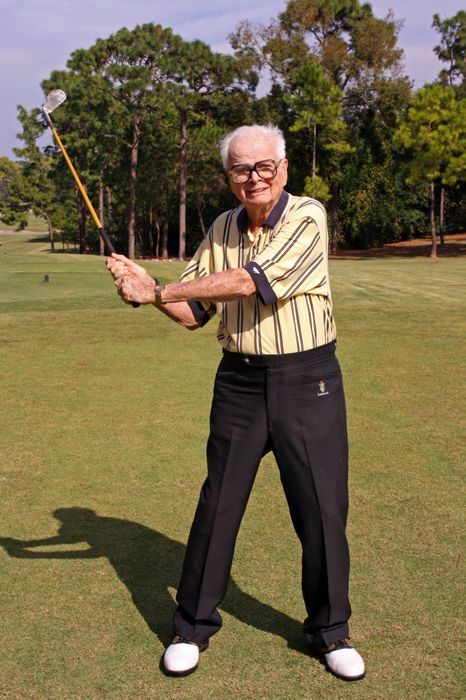 INNISBROOK, FL (November 15, 2012) – Today, one of golf’s legendary course designers is breaking 100, and not by scrambling for par on the 18th hole. 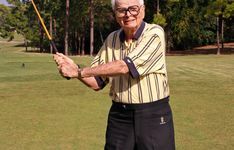 Larry Packard is best known for designing and working on over 600 golf courses, including the famed Copperhead Course at Innisbrook Resort in Florida, which is a favorite of PGA TOUR players. Now, he’s reached another milestone – 100 years of age. 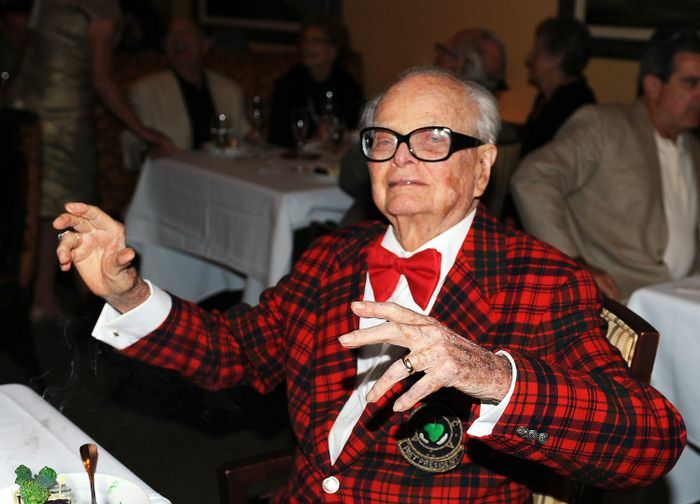 A longtime resident of Innisbrook and designer of all four of the resort’s courses, Packard will celebrate his birthday this evening with a party at the resort’s namesake restaurant, Packard’s Steakhouse. For the past 80 years, “liking what he does” has certainly been Packard’s motto. Born in Northampton, MA, on November 15, 1912, Packard became interested in landscape architecture in the 1930s when the United States was in the grip of the Great Depression. One particular job at Westover Field Air Base in his home state involved planting grass along two runways, each two miles long. This was an enormous undertaking before the days of motorized seeding equipment. Already the consummate perfectionist, Packard’s work drew attention from the government, which sent an informant to find out how he did it with such precision. Another of Packard’s assignments as a wartime architect was to devise a camouflage scheme for the airbase to prevent an enemy attack. Packard found what he describes as “an easy solution,” based on childhood memories In fact, he did such a good job that even some of the US fighter pilots couldn’t find the runways to land. This expertise was later sought out to design an airport in Chicago, which is known today as O’Hare – the world’s fourth busiest. However, soon Packard’s work would lead from runways to fairways. 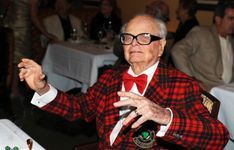 After World War Two ended, Packard began his career in golf course architecture with an entry-level position in the firm of the famous course architect Robert Bruce Harris, where he also got to know the renowned architect Robert Trent Jones. 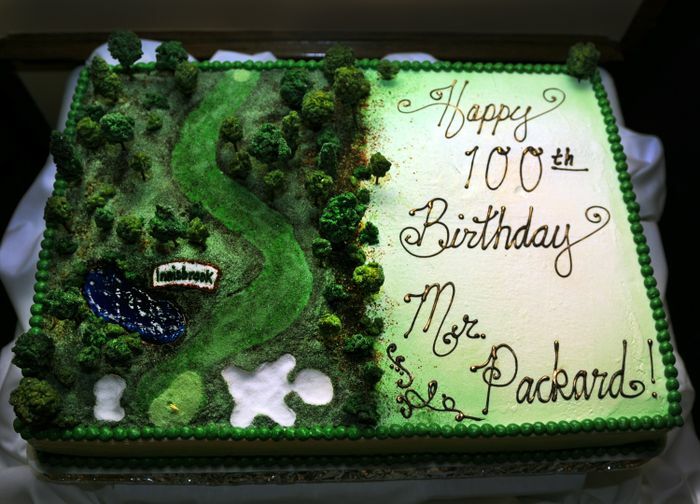 During the next 50 years, Packard was prolific, designing over 350 new golf courses and redesigning another 250. His work was also geographically diverse, including the United States, Egypt, Japan, China, South Korea, Guatemala and Costa Rica. 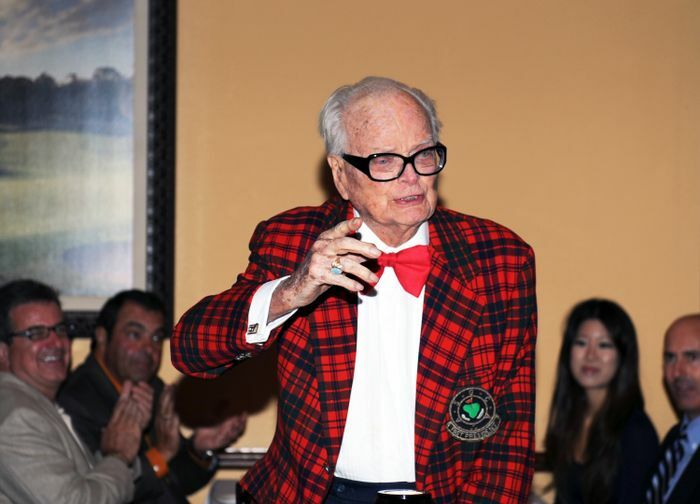 By 1970, Packard was president of the American Society of Golf Course Architects, where he made significant expansions to the membership and was instrumental in changing the face of the organization. That same year, Innisbrook Resort opened its gates, with Packard designing the first layout: the Island Course, which recently hosted the Legends Tour Open Championship won by Laura Davies. Packard subsequently designed the resort’s three other courses: North, South and the acclaimed Copperhead, which annually hosts the PGA TOUR’s Tampa Bay Championship, won in 2012 by Luke Donald. The time spent on Innisbrook’s 900 acres led to Packard choosing to make his home among this topographically different area of Florida. 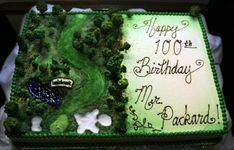 Packard lives with his wife, Ann, and he has two children: Pamela Sharkey and Roger Packard, who followed in his father’s footsteps to become a celebrated golf course designer. Innisbrook Resort is located at 36750 U.S. Highway 19 North, Innisbrook, FL 34684. For more information, visit online at www.VisitInnisbrook.com or call (727) 942-2000. Operated by Salamander Hotels & Resorts, Innisbrook is situated on 900 wooded acres of rolling hills in the St. Petersburg/Clearwater area on Florida’s Gulf Coast, and is located just 25 minutes from Tampa International Airport. Recently and completely renovated, the resort features 72 holes of championship golf, 550 spacious guest suites and rooms, four restaurants and three bars, the Innisbrook Golf Academy, 11 tennis courts, the new luxury Indaba Spa with 12 treatment rooms and state-of-the-art Fitness Center, six heated swimming pool complexes, a nature preserve, and three conference halls with 65,000 square feet of meeting space. Part of the Grand Golf Resorts of Florida portfolio, Innisbrook hosts the annual PGA TOUR Transitions Championship at its famed Copperhead Course, and the LPGA-supported ISPA Legends Tour Open Championship, held annually at the equally challenging Island Course. Innisbrook is a member of the prestigious Preferred Hotels & Resorts and Preferred Golf Club programs. 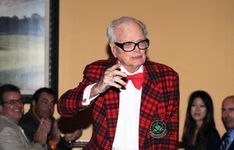 For additional information call 727.942.2000 or visit www.innisbrookgolfresort.com.